More than 14% of U.S. Netflix customers are considering ditching their subscription in favor of Disney+ when the new streaming service launches in November, which could amount to a loss of approximately 8.7 million subscribers for the streaming pioneer. Those are the findings of a survey of more than 600 U.S. Netflix subscribers commissioned by Streaming Observer. In the survey, 12.7% said they “might cancel Netflix” while 2.2% said they would “definitely cancel Netflix” and get Disney+. Survey respondents with kids in their household were more than two times as likely to say they plan to cancel Netflix for Disney+. Roughly two in five Netflix subscribers in the survey said they will try Disney+, which costs $6.99 per month ($69.99 per year), when it debuts. One-fifth of those surveyed said they plan on subscribing to both services, and 40% said they have no interest in Disney+. Indian Content Streaming Service ShemarooMe Launches in U.S.
Shemaroo Entertainment Limited, one of India’s leading integrated media content houses, has entered the U.S. market with the launch of its OTT video streaming service, ShemarooMe. “Building on its vast content library and expertise gained over the past 57 years and in more than 30 countries, ShemarooMe will give Indian American audiences on-the-go access to the company’s exclusive portfolio of Bollywood, regional language, devotional and children’s content,” according to a company press release. 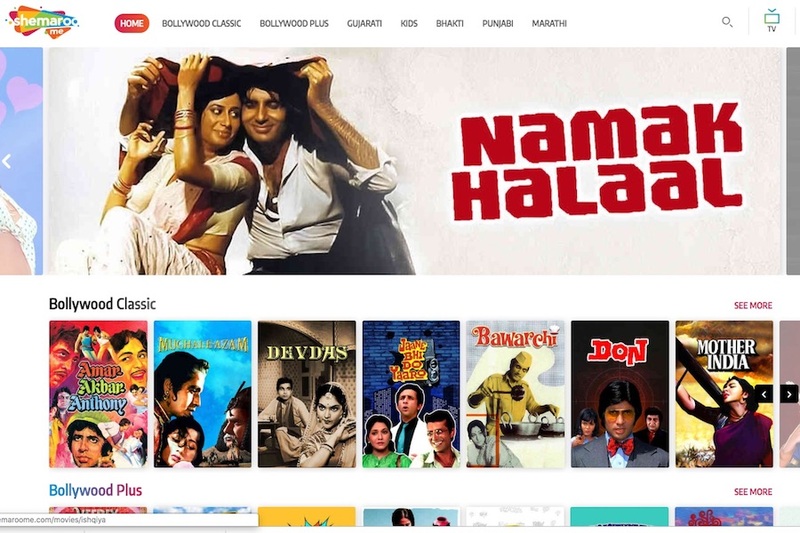 Shemaroo unveiled the streaming service in India earlier this year. “As the second largest group within the Asian American population that has the highest household income as well, Indian American audiences will remain a sizeable growth opportunity for digital entertainment companies,” according to the release. Indian American consumers can choose from seven content categories: Bollywood Plus, Bollywood Classic, Gujarati, Punjabi, Marathi, Kids and Bhakti (devotional) through two subscription options. The customizable, individual category plans are priced at $4.99 per month/$49.99 each per year, and the all-access plan is priced at $9.99 per month/$99.99 per year. The ShemarooMe OTT app can be downloaded through Google Play, the iOS App store or online at http://shemaroome.com/, and will soon be available on Amazon Fire TV Stick, Apple TV and Roku, according to the release. Author Stephanie PrangePosted on April 19, 2019 Categories Digital, News, StreamingTags Bhakti, Bollywood, Gujarati, Indian films, Marathi, OTT, Punjabi, Shemaroo, Streaming, SVODLeave a comment on Indian Content Streaming Service ShemarooMe Launches in U.S.
Netflix has entered into a multiyear overall deal with producer, director and choreographer Kenny Ortega, known for the “High School Musical” franchise, which earned him a Primetime Emmy and Directors Guild of America Award. Ortega has directed and choreographed international hits including the “Descendants” trilogy, Newsies and Hocus Pocus, and choreographed classic films including Dirty Dancing, Ferris Bueller’s Day Off and Pretty in Pink, among others. Truman Alfaro will serve as Ortega’s development executive. The first two projects Ortega will direct and produce for Netflix are Auntie Claus (working title), a film, and “Julie and the Phantoms,” an original series, which he will also executive produce. 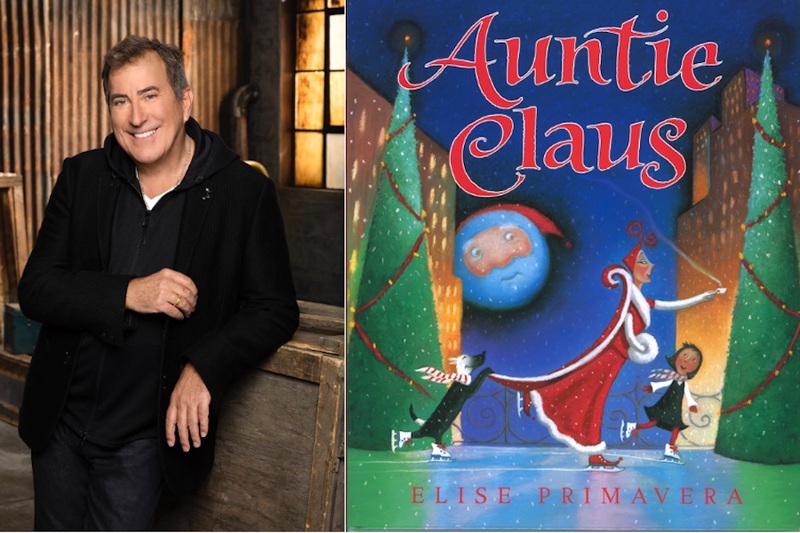 Auntie Claus is a musical based on the popular book series of the same name by Elise Primavera involving a young girl determined to get to the bottom of why her eccentric, Christmas-loving Aunt disappears every Christmas. It will be adapted by Tiffany Paulsen (Holidate, Nancy Drew). “Julie and the Phantoms” is a musical comedy series in development based on an International Emmy Award-nominated Brazillian TV series. Julie is a teenaged girl who finds her passion for music and life with the help of a band of three teen boys (The Phantoms) who have been dead for 25 years. Julie, in turn, helps them become the band they were never able to be. Dan Cross and David Hoge (The Thundermans, Pair of Kings) will serve as showrunners and executive producers on the series, with George Salinas and Jaime Aymerich of Crossover Entertainment, as well as Hugo Janeba and Joao Tikhmiroff of Mixer Entertainment. Ortega has received three Emmy Awards, two Directors Guild of America Awards, The Fred & Adele Astaire Lifetime Achievement Award, Bob Fosse Award, American Choreography Lifetime Achievement Award, MTV Video Music Award, American Music Award, Billboard Award, ALMA Award, Nosotros Golden Eagle Award, Imagen Creative Achievement Award, and an NAACP Image Award, among others. Apple March 25 unveiled a new Apple TV app — dubbed Apple TV Channels — as well as enhanced Apple TV+, an ad-free platform featuring original content, access to all 100,000 iTunes titles, in addition to third-party online TV channels and subscription streaming video services. The Channels platform mirrors Amazon Prime Channels — the later affording Prime members direct access to third-party SVOD services, includes HBO Now, Showtime, Starz, Epix and CBS All Access, among others. 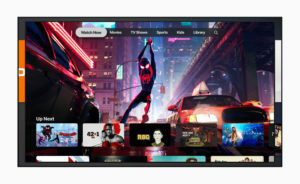 Apple said the new Apple TV+ app would be added as an upgrade to the existing Apple TV app, in addition to availability for the first time on the Mac computer this fall, in addition to smart TVs from Samsung, Sony, LG and Vizio, with availability on Roku and Amazon Fire TV. 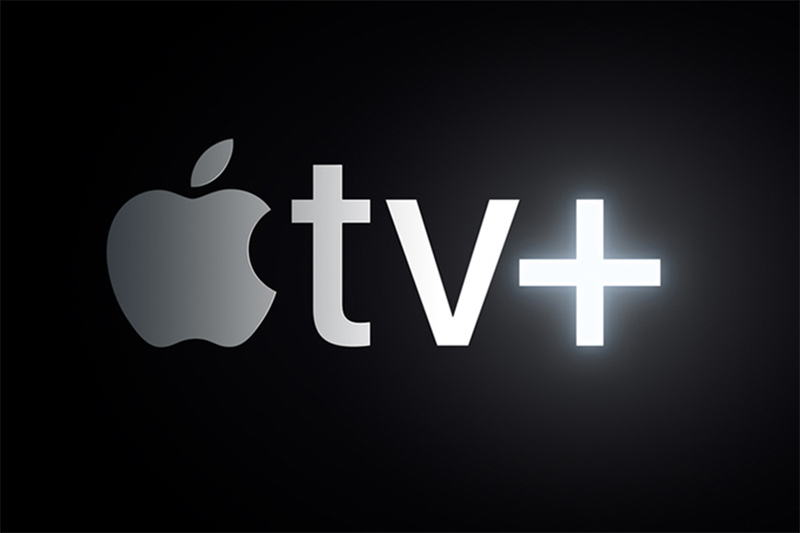 Users can share Apple TV+ and related subscriptions to Apple TV channels with family members for no additional charge. Pricing for Apple TV+ will be revealed later this fall. The apps, which are available in 10 countries, will be expanded to more than 100 countries this year. To help launch Apple TV+, and a reported $2 billion original content budget, the company brought out a slew of actors and directors to highlight the app, including Steven Spielberg, who talked about the reboot of “Amazing Stories,” bowing later this year. “We pull back the dynamic between men and women in the high-stakes world of morning news shows,” Witherspoon said. “All of this and the chance to collaborate again has brought me back to television, and I’m really excited about it,” Aniston added. The “Apple Special Event” event ended with Oprah Winfrey announcing her involvement with Apple TV+ through two original documentaries about mental health and workplace sexual harassment. The event’s first hour brought word of a new news subscription service, Apple News+, that for $9.99 a month gives subscribers access to newspapers such as The Wall Street Journal and Los Angeles Times, as well as upwards of 300 magazine, including Billboard, Sports Illustrated, Essence, National Geographic, The New Yorker and People. Subscriptions may be shared at no cost with family members. The app features animated magazine covers. Apple stressed that advertisers would not be able to track data. 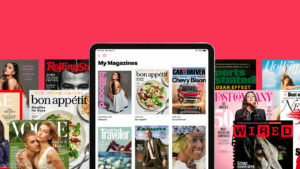 The Wall Street Journal later issued a statement clarifying that not all content in its daily digital edition would be available through Apple News+. Participating publishers reportedly are splitting upwards of 50% revenue with Apple on the new service. Apple also teased a credit card (backed by Goldman Sachs and MasterCard) dubbed Apple Card through its Apple Pay platform. 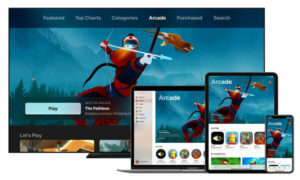 It also announced an online video game platform, Apple Arcade, it said would enable users access to more than 100 premium games. The move follows Google’s announcement of game platform through YouTube. Dallas Lawrence, chief brand officer for OpenX, an independent ad exchange, said the Apple announcements had more to do with distribution than content or celebrity. “Despite all of the celebrity sizzle, the real meat of today had nothing to do with Reese Witherspoon or Oprah Winfrey. It has everything to do with Apple’s move to abandon its device strategy for OTT and bring Apple TV+ to Smart TVs everywhere,” said Lawrence. He said internal research has shown OTT users do not want to be beholden to one device and operating system. “Expanding Apple TV beyond Apple’s own device ecosystem shows that Apple understands that the platform is more important than the hardware, and this is a key move if they are going to become a ubiquitous video platform for every consumer,” Lawrence said. Nearly half of consumers (47%) are frustrated by the growing number of subscriptions and services required to watch the entertainment they want, according to Deloitte’s 13th edition of the “Digital Media Trends survey.” Meanwhile, more than half of consumers (57%) express frustration when content disappears from their streaming libraries. Nearly half (49%) say the sheer amount of content available makes it hard to choose what to watch. Consumers are also increasingly wary of how companies handle their data, with 82% citing they don’t believe companies do enough to protect their personal data, according to the study. Conversely, consumers overwhelmingly believe they are responsible for protecting (49%) and owning (88%) their data. Very few respondents (7%) believe that the government should play a role in protecting their data. 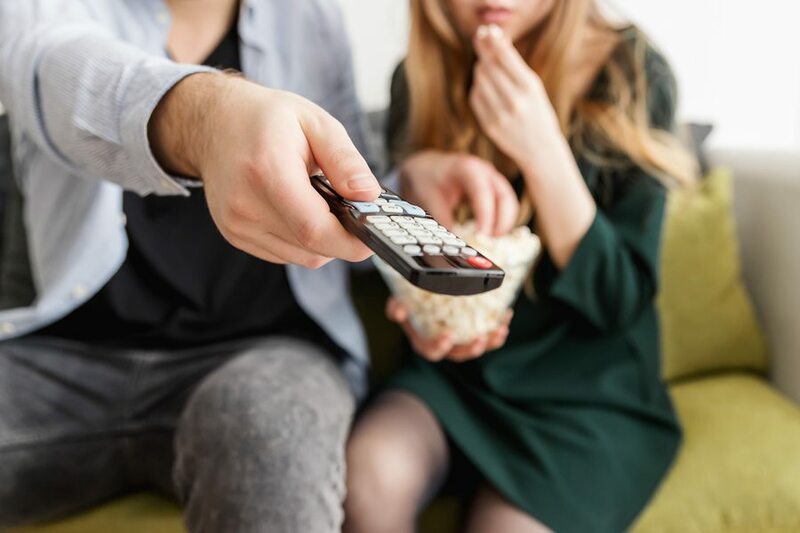 While streaming services may be frustrating to consumers, the survey also found consumer dissatisfaction with high volumes of advertising, pushing them away from pay TV. While consumers indicated eight minutes per hour of ads as the right amount, they also report that 16 minutes or more is when they would stop watching. The average U.S. consumer now subscribes to three streaming video services, with 43% of consumers subscribing to both streaming and traditional pay television (TV) services, according to the study, which noted strong growth in streaming video subscription services (69%) and streaming music services (41%). Pay TV remained relatively flat with 65% of U.S. households subscribing, and 29% paying for live TV streaming services. High-quality, original content continues to be a dominant factor in streaming video growth, with 57% of current U.S. streaming consumers (and 71% of millennials, ages 22-35) subscribing to streaming video services to access original content. The survey also found that 37% of U.S. millennials binge-watch every week, watching an average of four hours in a single sitting. Consumers also continue to spend more time streaming video from their paid services (46%) versus free video streaming services (29%). Consumers are not only binge-watching in high numbers, they are also streaming movies, with 70% of millennials reporting they stream movies weekly, and 40% doing so daily. Social media remains supreme with millennials (54%) in the search for new TV shows. Online video subscribers in the United States average 3.4 streaming services and pay an average of $8.53 per month per service, according to a new study. The nScreenMedia study, “Keep My Customer — Why Consumers Subscribe To, Stay With, Cancel, and Come Back to Online Video Services,” also found that 70% of households in the United States and 40% of U.K. homes have a subscription to at least one streaming video service. The study was commissioned by Vindicia, an Amdocs company providing business-to-consumer digital services monetization. Involuntary cancellation is a problem for the industry, according to the study. These payment failures occur when a credit card problem, such as insufficient funds, results in automatic cancellation of a customer. 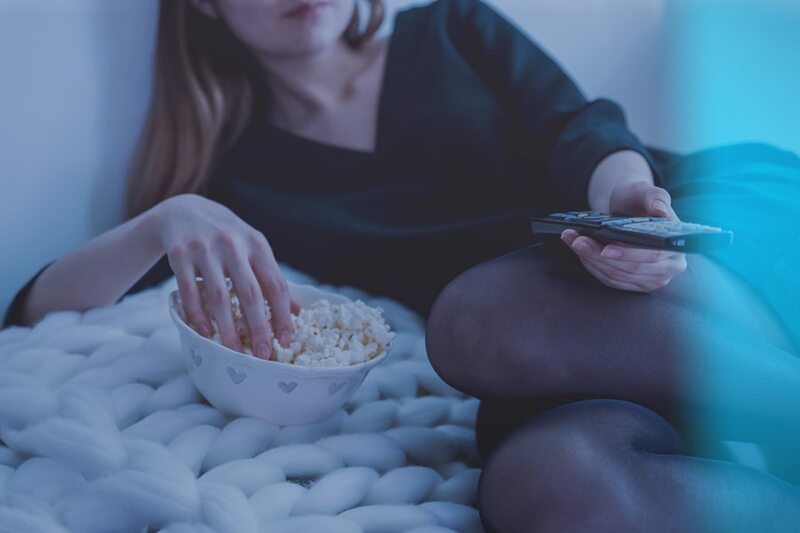 The study revealed that more than a quarter of U.S. and a third of U.K. online video streamers have had a SVOD service canceled due to a credit card problem. And of those groups, 30% did not return to the service. In terms of overall cancellations, the survey looked at how often people cancel their service and their reasons for doing so. In the United States, 38% of the survey group said they have canceled one or more services in the last year. Of that group, two-thirds said they had canceled one service only, and just one in 10 have canceled three or more services. Netflix users are slightly less likely than average to have canceled service in the last year, according to the study, while Hulu users are slightly more likely. Amazon Prime Video users are no more or less likely than average. The top two reasons cited for canceling a video service: people couldn’t find enough content they liked and didn’t find the service a good value for their money. Previous customers are the best new prospects, as the study found that 33% of U.S. and 25% of U.K. cancellers have been persuaded to sign up for service again. Discounted subscriptions are an under-exploited opportunity for service providers to win new customers. The survey revealed that a 20% discount for a three-month commitment generated the highest interest level, with 66% of U.S. and 57% of U.K. subscribers saying they were likely or extremely likely to take the offer. Three months is an important milestone, because subscribers that stay this long are much less likely to leave the service. Surprisingly, the study found that offering more than a 20% discount did not result in more interest. The study also found that free-trial abuse is not a serious problem for online video service providers. While 49% of U.S. and 62% of U.K. online video subscribers have canceled at least one service within the free trial period, only 5% in the U.S. and 2% in the U.K. have canceled within the free-trial period four or more times in the last year. When it comes to retaining existing subscribers, content is king. The study found that 64% of U.S. subscribers and 55% of U.K. subscribers have been with their longest-tenured service for one year or more. When asked why they stay, respondents said having plenty of interesting content to watch was the top reason. Value for money was a close second place, and ease of finding something good to watch came in third. Interesting original content was the fourth reason, while providing plenty of new shows took the fifth-place spot. Meanwhile, Amazon’s expanding influence in the VOD market is evident. 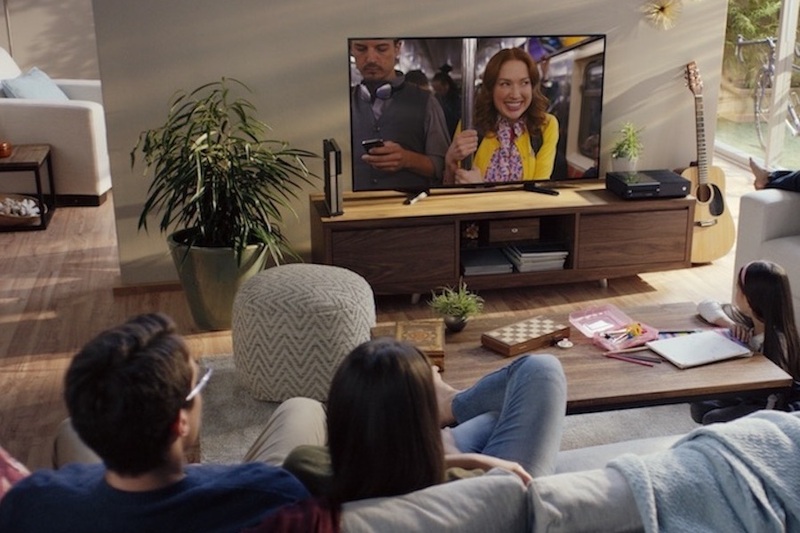 The study found that one-third of U.K. and U.S. Prime Video subscribers have purchased an add-on video service, with higher income individuals more likely to use Amazon Prime Video and to purchase an add-on. 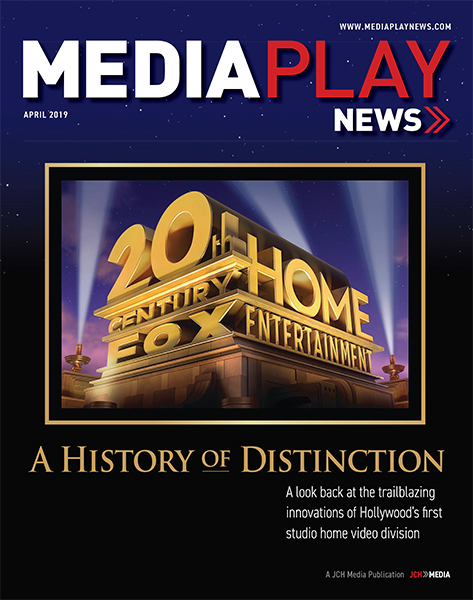 In the United States, the most popular video add-ons are premium services such as HBO, Starz, Showtime and Cinemax. CBS All Access is also very popular. In the United Kingdom, the most popular video add-ons are Eurosport Player, Discovery, ITV Hub+ and FilmBox. To learn more about the nScreenMedia study or to download a copy, visit here. Hulu is now streaming Free Solo, the Academy Award-winning Best Documentary Feature highlighting soloist climber Alex Honnold. The film, which began streaming on the service March 13, is from award-winning documentary filmmaker Elizabeth Chai Vasarhelyi and world-renowned photographer and mountaineer Jimmy Chin. 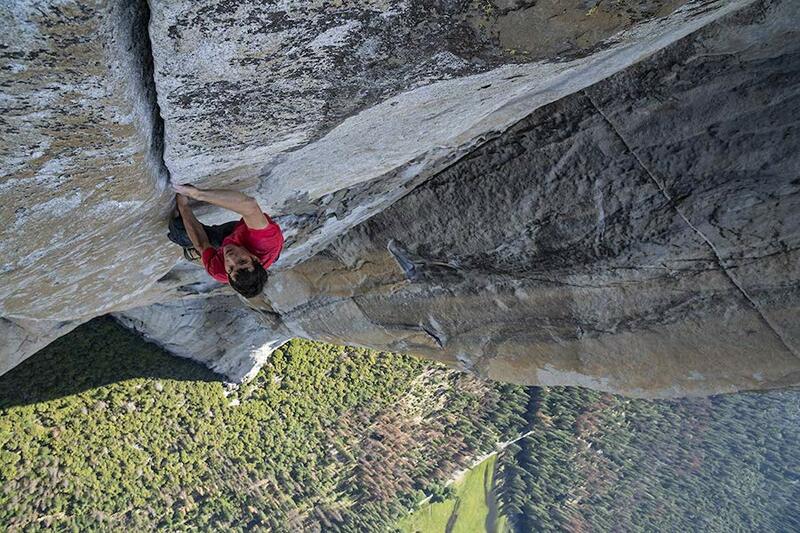 It’s an unflinching portrait of Honnold as he prepares to achieve his lifelong dream of climbing El Capitan, the 3,200-foot peak in Yosemite National Park, without a rope. The documentary debuted at the Telluride Film Festival and has screened at more than 30 film festivals around the world, including TIFF, IDFA, Adelaide, Mill Valley Film Festival, DOC NYC and the Savannah Film Festival. It is the second highest-grossing documentary of 2018 in the United States and has been honored with a BAFTA for Best Documentary Feature, along with three Critics Choice awards, three Cinema Eye awards, an ACE award for Best Documentary, and PGA and DGA nominations, among several other recognitions. 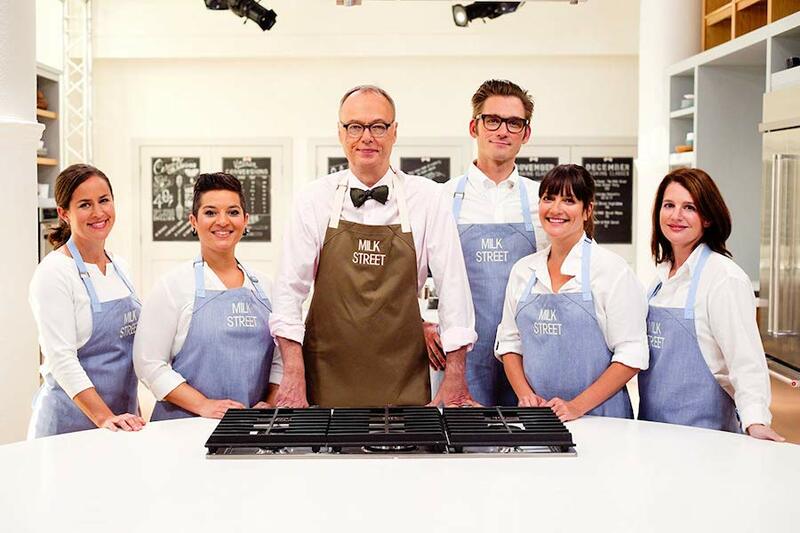 PBS Distribution has launched PBS Living, a new streaming service featuring public media lifestyle content across the food and cooking, home, culture, and travel genres. The service is available by subscription from Prime Video Channels on Amazon for $2.99 per month after a seven-day free trial. Select programs are also streaming in PBS Passport, a digital member benefit available through local stations. 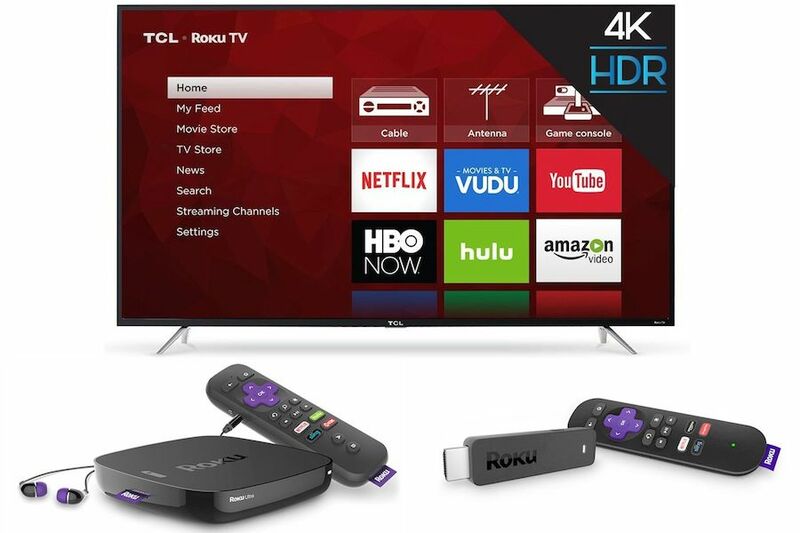 A majority (52%) of U.S. broadband households are watching online video on a TV that is connected to the internet, according to research from Parks Associates. 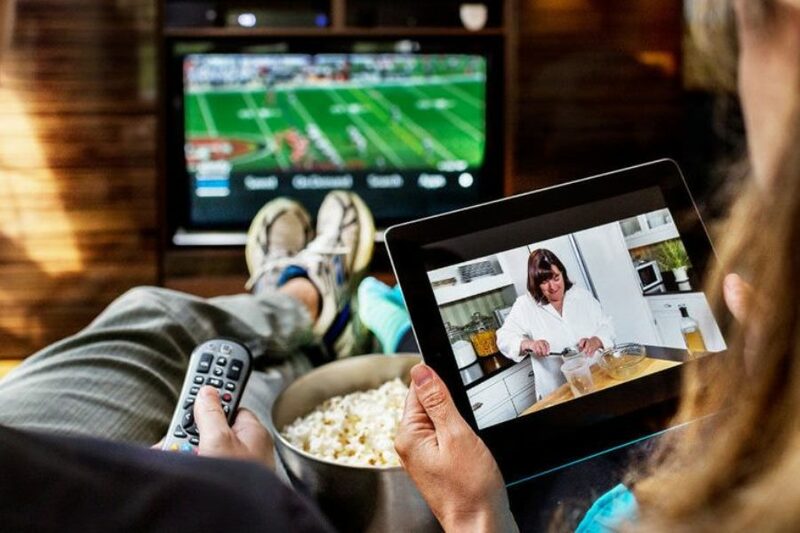 The study, 360 View: Digital Media and Connected Consumers, also finds that watching TV or movies at home is the most popular leisure activity among U.S. broadband households, with 55% selecting this among their top two favorite leisure activities. The study found subscriptions are the dominant business model for OTT services. As more services emerge, many stakeholders fear an impending subscription overload in U.S. households, according to Parks. Local broadcast/channels and programs are the most enjoyed type of programming.